Since the current EU and UK Hygiene Regulations build on previous requirements, most businesses should find that they already meet most of their obligations. It should be recognised, however, that it is a requirement for all food businesses to have permanent procedures in place to conduct hazard assessment and critical control points (HACCP) of their operations. Article 5 of Regulation (EC) No 852/2004 outlines the principles of HACCP. 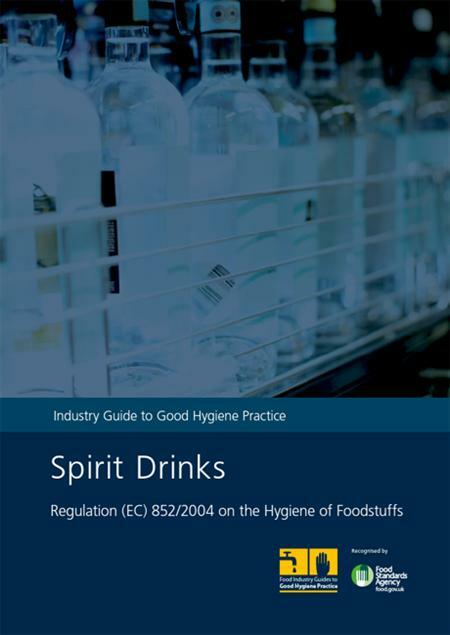 This Industry Guide is structured to lead businesses through the requirements of HACCP and on to specific aspects of the production of spirit drinks. This Industry Guide is to be used as a reference to clarify the legislation and assist the reader to manage the risks specific to their own business processes.